Uses for Borage Oil. 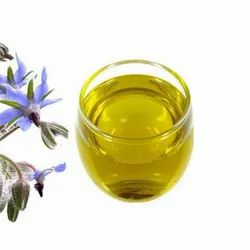 In herbal medicine, borage oil is typically used to treat the following health problems:rheumatoid arthritis, chest congestion, cough, depression, premenstrual syndrome (PMS), and menopausal symptoms. It is often used for hair and skin conditions such as hair loss, eczema, and acne.